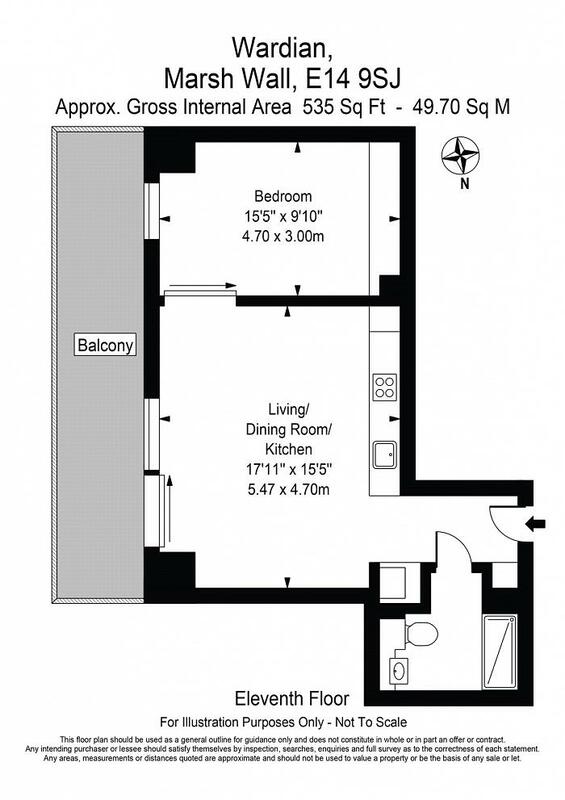 A 13th floor, 531 sq ft 1-bedroom flat in the East Tower of the Wardian, with East facing views. The property benefits from a hi spec finish throughout and a 164 sq ft garden. 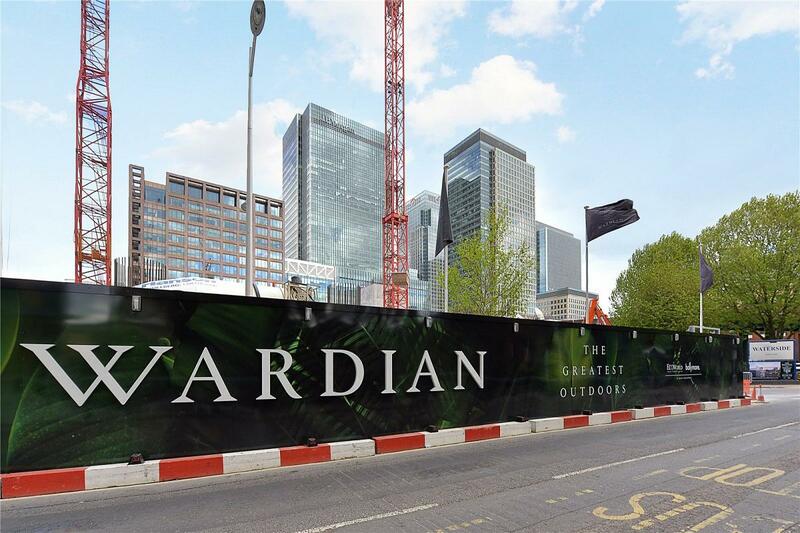 Wardian is a luxury residential development, minutes from Canary Wharf.